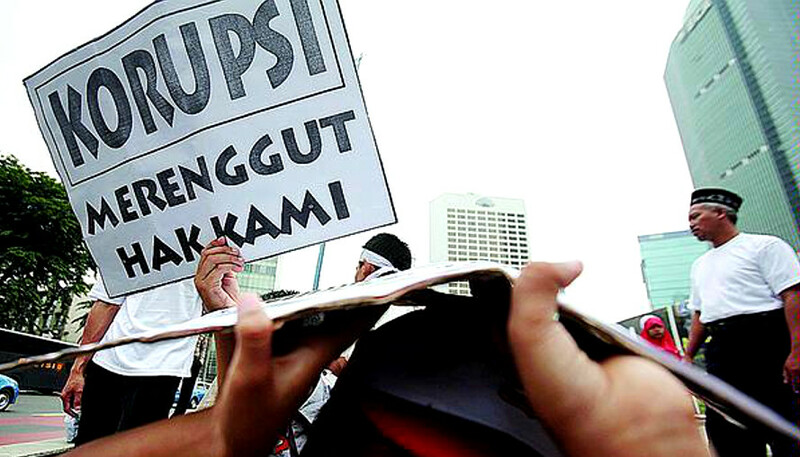 The 1,150 pages book, written by 23 experts, is among the most comprehensive books on anti-corruption in Indonesia. 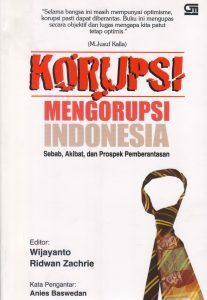 The purpose of the books is to provide a complete pictures of corruption in Indonesia, including the eradication effort that has been made. Currently, the book is in the process of translation into English. 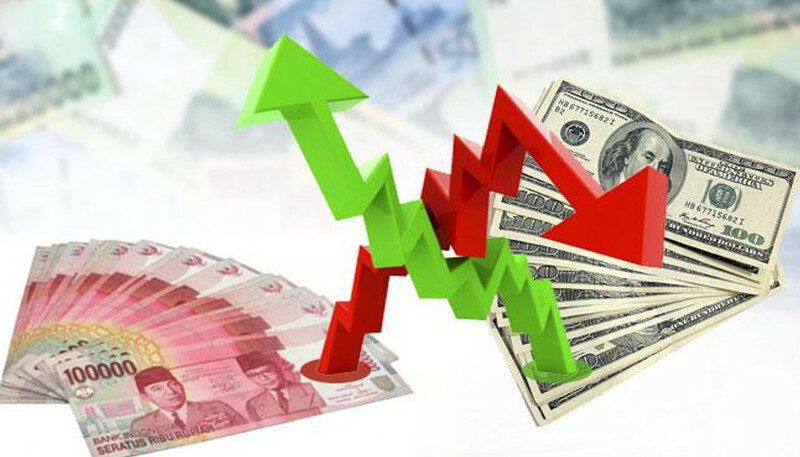 Hopefully, by mid 2010 the English version will have been available for the international community.